This is the second installment of a series based on a book I'm reading called Stories Done, which is a great collection of tales of excess from counter-culture leaders. 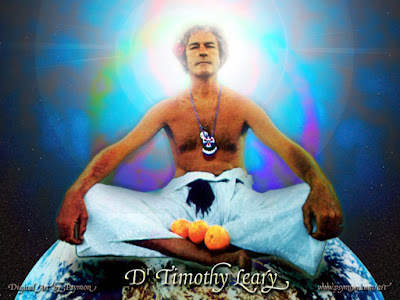 LSD figurehead Timothy Leary did something almost nobody does when he found out he was dying from prostate cancer: celebrated. He called friends and told them he was "exhilarated" by the news. Leary planned to have his death broadcast on his Web site. After dying, a crew of cryonics technicians would freeze his body and preserve his brain. Leary would be placed into a cryonics coffin. His blood would be drained and replaced with antifreeze compounds. Over time, Leary became creeped-out by CryoCare employees' "ghoulish interest in obtaining the head of Timothy Leary." 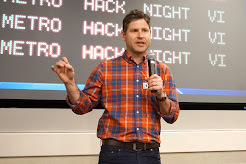 It became even worse when family and friends learned that the employee charged with the decapitation and freezing process had signed on to write about it for Wired magazine. Bottom line: We'll never have another Timothy Leary again. But apparently this man is full of these kinds of stories, so I plan to read his acclaimed autobiography, Flashbacks, whenever I get a chance.